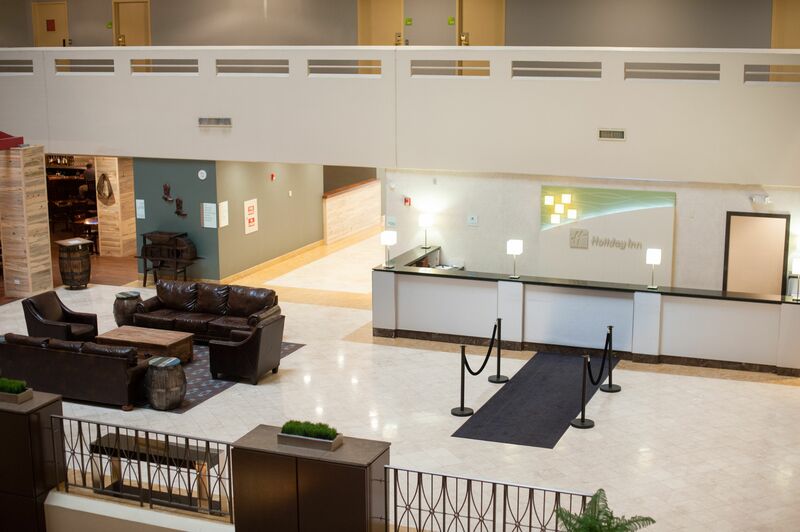 The Holiday Inn Denver East Stapleton offers some of the best accommodations in the Stapleton area. 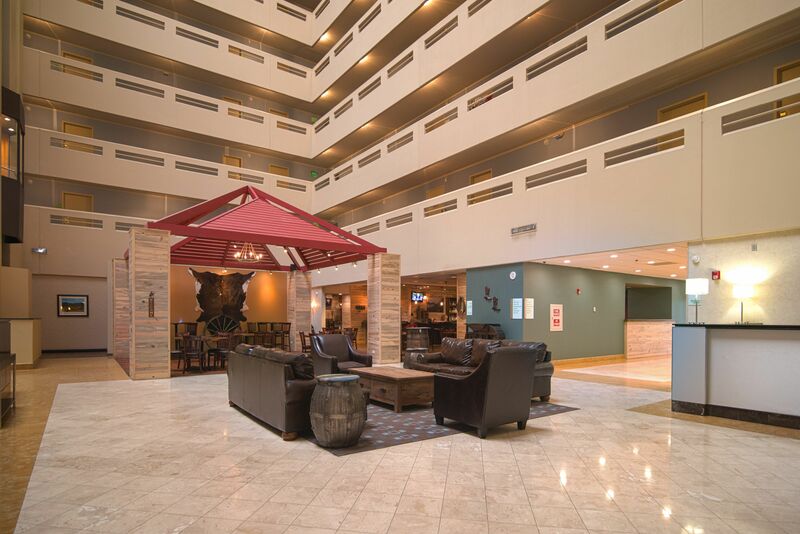 Guests love our amenities; which include free high speed internet access, Keurig coffee makers,a heated outdoor pool that is open year round, and a location that places you 6 miles from Downtown Denver. Take a ride in our complimentary shuttle to the Northfield Shopping center and spend your day shopping or relive your youth at Punch Bowl Social Stapleton. With arcade games, bowling, drinks, and food; this is a place even your kids will enjoy. Enjoy a stroll around the Stanley Marketplace where you can visit over 50 independently owned Colorado businesses that offer a place for you to eat, drink, shop, exercise, play, work, and more. Whether traveling for business or pleasure, you can host any type of meeting or event in one of our twelve function rooms. Our newly renovated and modern facility includes a 24 hour business center with free copy and print services.